Each family’s dynamic differs from the next and each person’s health management needs is unique. We acknowledge this fact and that is why our home health services are individualized. 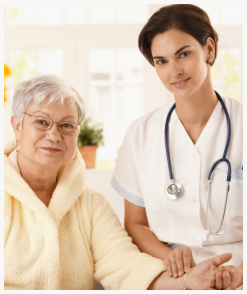 Let’s evaluate your home health needs! 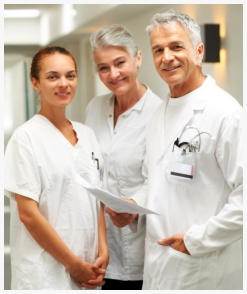 At the beginning of services, Skilled Nurses will observe and assess a newly diagnosed condition or the exacerbation of an existing condition for the patient. The assessment results will determine the patient’s need for home health care and the extent of care required to preserve his or her wellness at home. If you or a family member has been recommended by the physician to receive skilled nursing, please call 800-566-0024 to make a request.